So many Black Friday deals, so little time. The quest to find the best deals on the perfect gift for everyone on your list can frustrate even the most savvy shopper. A collection of smartphone apps are available to help shoppers not only find the items they need, but also compare prices between favorite stores and locate coupons for even more savings. Each of these helpful apps are free to download, so give a couple of them a trial run before the big day to maximizing your holiday shopping mission! 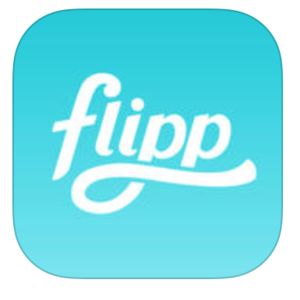 Flipp is available on iOS and Android and can be used to search circular ads by the best discounts, product name, coupons available or category. Users can add loyalty cards to match local deals with coupons. More than 800 stores can be found on Flipp, including Target, Walgreens, Family Dollar and more. 2. 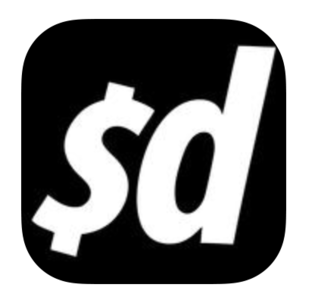 2016 Black Friday by dealnews.com, inc. 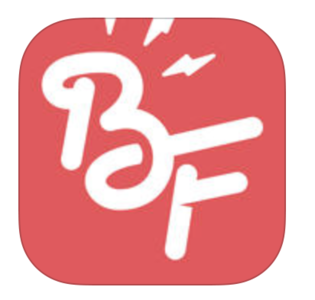 Available on iOS, this app sends users new ad alerts that they can save into customized shopping lists. Favorite ads can be shared to social media through the app, as well. 3. 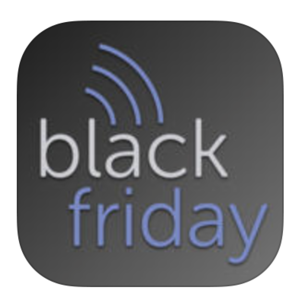 Black Friday 2016 Ads by BlackFriday.fm/Sazze, Inc .
Get the Black Friday 2016 Ads app on either iOS or Android and have breaking news and updated ad alerts sent directly to you. Create your own wish list to share with others, as well. Users can get instant notifications when a new Black Friday deal gets posted from stores like Amazon, Kohl's, Home Depot and more, some before they even hit the paper, according to the developers. The app can also be used offline. Available for iOS and Android . 5. 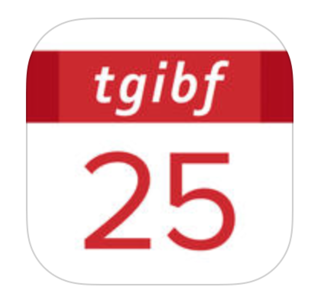 TGI Black Friday 2016 by Ecatcher, Inc.
TGI Black Friday 2016 provides PDF versions of every ad, by page, to review offline. The app features more than 10,000 store deals with a variety of search, sort and compare options to help track down the best deals. The app is available from iOS and Android . The information included in this article was obtained independently by Scripps reporters. While purchases from links inserted in this article may result in a commission for Scripps, no Scripps reporter benefitted from that commission.